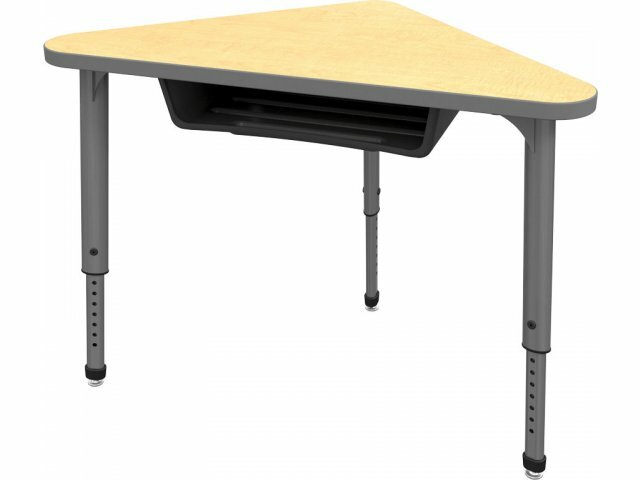 With so many ways to fit triangle school desks into clusters, it is helpful for students to have whiteboard work surfaces, where they can easily share ideas. 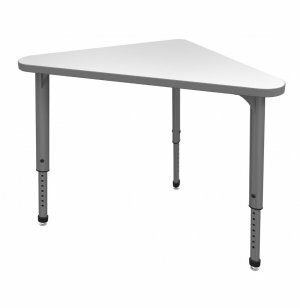 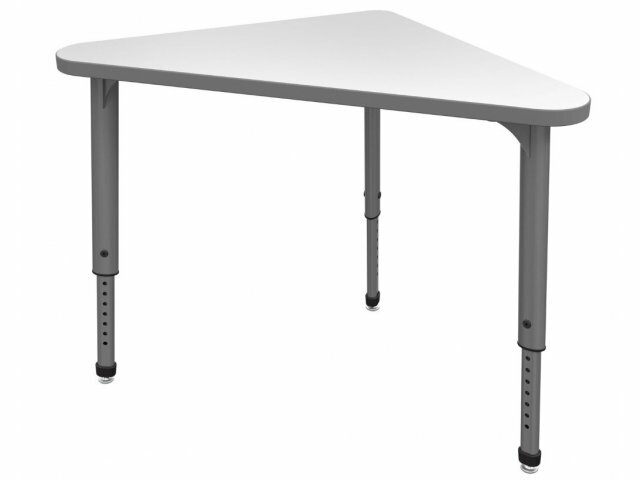 Smart Design: A whiteboard work surface allows students to write directly on the desk. 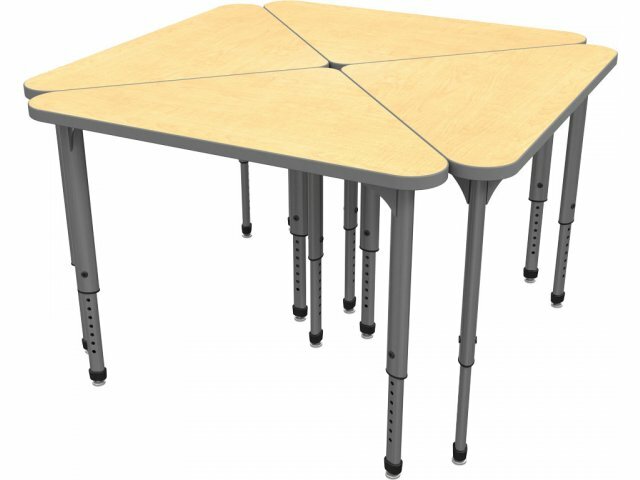 Collaborative Learning: Triangle shape is ideal for learning in groups of two or four.